I thought last week's sketch was the final one for the year, but we're squeezing in one more. 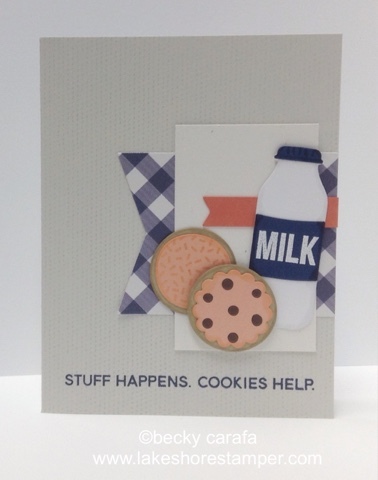 I used Cookie Crumbs and the matching dies for this card. Thanks for stopping by!